When I was a child, my mother read poems to me before I went to bed. 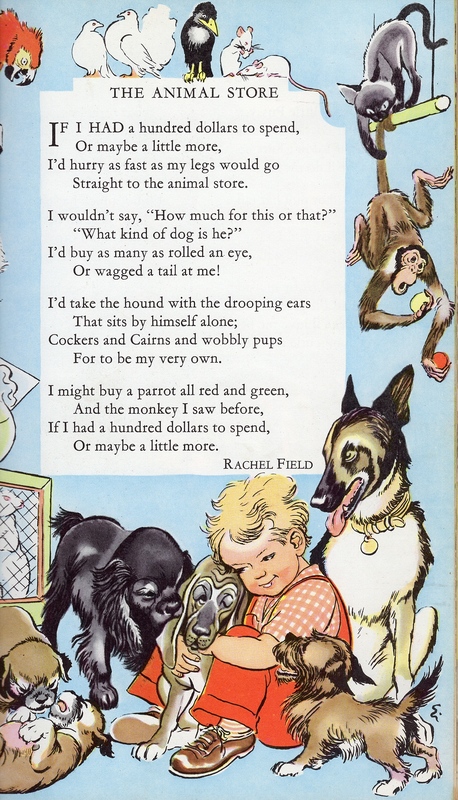 One of my favorites was a poem called “The Animal Store” by Rachel Field. It was one that was easy for me to memorize. When I got older (and the cost of animals increased with inflation), I changed the opening line from “If I had a hundred dollars to spend…” to “If I had a million dollars to spend…” I figured that I could buy quite a few animals plus have money left to feed all the animals and pay vet bills. I read recently about a woman who is going to participate in January in the World Marathon Challenge, which consists of running 7 marathons on 7 continents in 7 days. The cost of this challenge is nearly $40,000 plus costs for food and flights to/from the start and end of the event. The total cost is probably over $50,000. Thinking about this, that poem popped into my mind – if I had a million dollars to spend, would I spend it on the World Marathon Challenge? I visited the World Marathon Challenge website to learn more about this crazy adventure. The challenge, first held in January 2015, is limited to 15 people who, if they successfully complete the challenge, become members of the “exclusive Intercontinental Marathon Club.” According to the web site, there are only 10 men and one woman who are in the Intercontinental Marathon Club. (There are also two runners who are Intercontinental Half Marathon Club members. This is one time that the expression “only half crazy” seems very appropriate.) The current record for the fastest time to complete the challenge is held by Richard Donovan who did it in 4 days, 22 hours, 3 minutes. The challenge starts at Union Glacier in Antarctica a few hundred miles from the South Pole where the expected temperature is a frigid -4 F. From there the runners will fly to Punta Arenas, Chile for the South America race followed by more flights and races in Miami (North America), Madrid, Spain (Europe), Marrakech, Morocco (Africa), Dubai, UAE (Asia), and finishing in Sydney (Australia) where the expected temperature will be a more tolerable 77 F. During the 168 hours of the challenge, the runners will spend approximately 59 hours in the air and run 183 miles. The time clock for the challenge starts with the start of the first race in Antarctica. I thought about the challenge and whether it would be something I would be interested in (assuming that I had the money to do it). 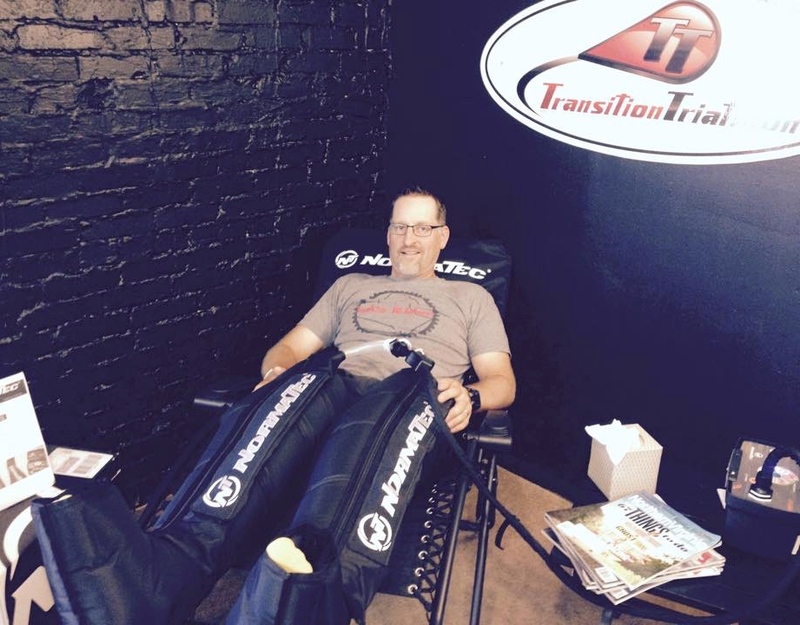 While the runners fly business class between continents, I would really need something like a NormaTec Rapid Recovery System to use on each flight. Otherwise, I don’t think I would be in top form for the next race. The muscles in my legs and hips would be taking a beating. Compression socks just wouldn’t cut it. Plus I can’t imagine the fatigue I would have from all those time zone changes. Physically, I would probably be done by the time I hit Miami. There are some very interesting destinations on this itinerary. Given the time limit, there wouldn’t be enough time to experience any of the places where I would be running. As soon as I would finish a race, I would need to head off to the airport for the next destination and the next race. In Madrid, for example, I would want to see the flamenco dancers and dine at Botin, recognized by the Guinness Book of Records as the world’s oldest restaurant. In Marrakech, I would want to explore the souk and wander the city to take in all the unique architecture. While I guess I would get a good tour while running through the city, there certainly would not be time to linger anywhere. I don’t understand the desire to blow through all these places in seven days. It is the equivalent to killing seven birds with one stone – one week, one trip, all seven continents. Check. That saying “take time to smell the roses” comes to mind. There wouldn’t be time for that unless the roses were in a shop at the airport. People who are interested in physical and mental challenges like these amaze me. I can only imagine how incredibly strong and dedicated they must be. As for me, I am happy to slowly chip away at my 50 State Endurance Challenge and my goal of running all 6 World Marathons. I can enjoy each of the places I visit before or after I run – savoring the sights and flavors that each one has to offer. Interested in learning more about the World Marathon Challenge? Check out this video about the first event. You can also visit their website for more information.